Great Plains Ventures Subsidiary companies walked 12,100 miles through an eight-week walking challenge. The wellness challenge consisted of 15 teams which included employees from Great Plains Industries (GPI), Powdertech and Aerospace Systems & Components (ASC). 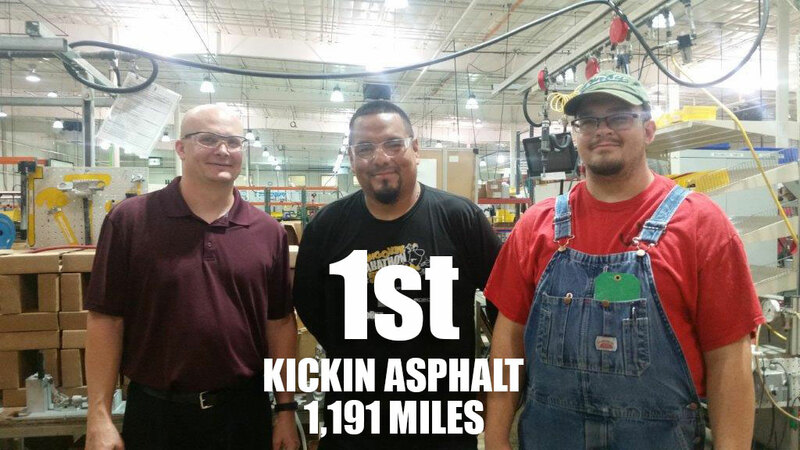 The winning team ‘Kickin Asphalt’ walked across Kansas about three times walking a total of 1,191 miles. The three man team consisted GPI employees; Nick Jamis, Matt Begay and Michael Doesken. 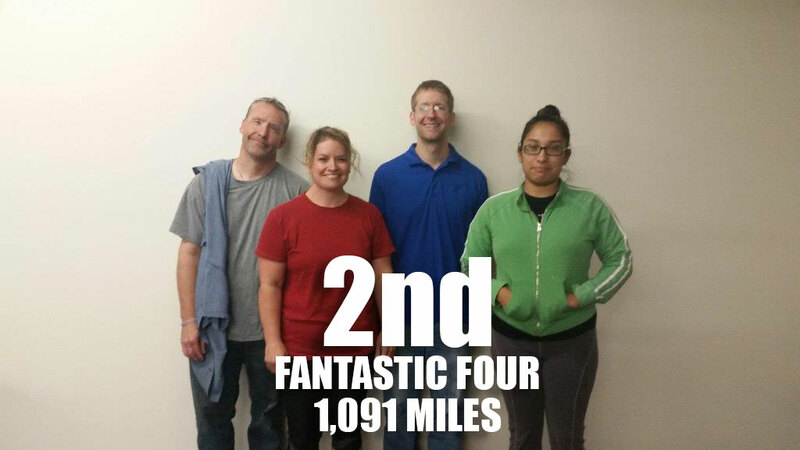 The ‘Fantastic 4’ consisting of ASC employees Jeff Dunbar, Jennifer O’Donnell, Esmerelda Velo and Aaron Robison came in second place walking a total of 1,091 miles. 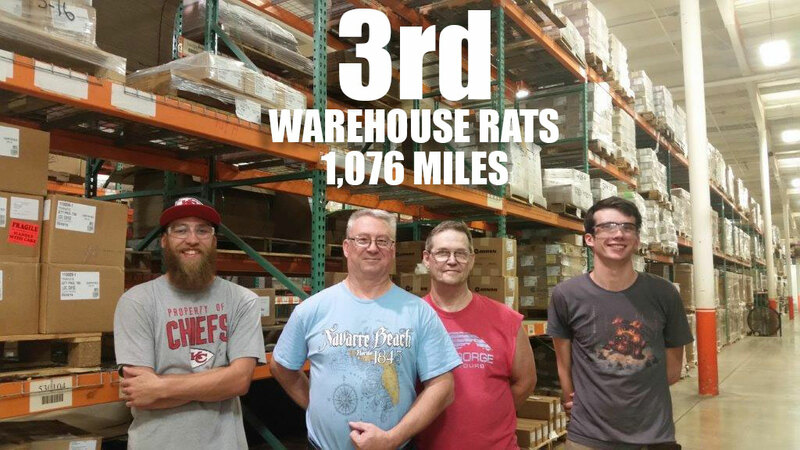 Finally, the ‘Warehouse Rats’ a team consisting of GPI employees Roger Jallo, Mike Howrey, Sam Logan and Alec Reep came in third place walking 1,076 miles. No Replies to "Wellness Challenge: Employees Walk Over 12,000 Miles"